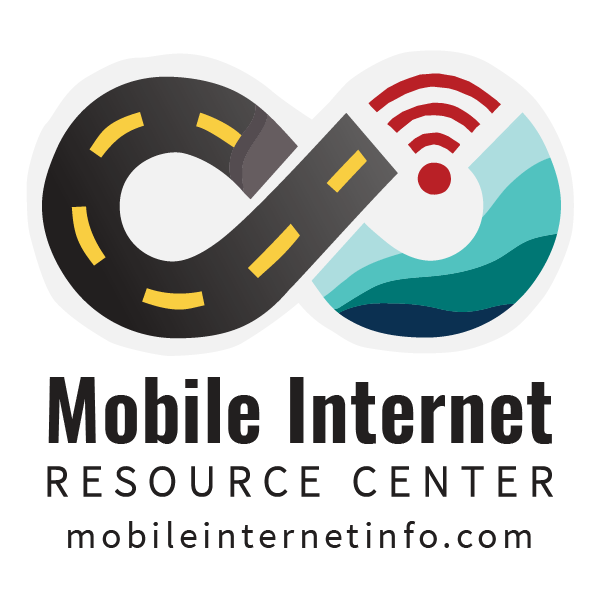 Sign up to receive our free general newsletter list - we'll send you a monthly summary of news stories and new content posted to the Mobile Internet Resource Center (www.mobileinternetinfo.com). If there is major breaking time sensitive news, you may receive an additional newsletter during the month. And of course announcements about new editions of The Mobile Internet Handbook. You can change your mind at any time by clicking the unsubscribe link in the footer of any email you receive from us, or by contacting us at info@rvmobileinternet.com. We will treat your information with respect. By clicking below, you agree that we may process your information in accordance with these terms.